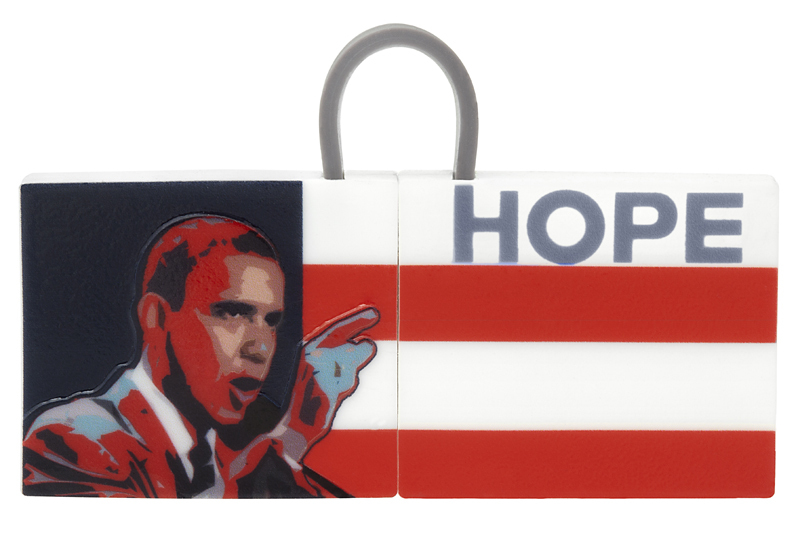 Celebrate our times with the Bedol designed Obama Hope USB Memory Drive for your computer. Comes with 4 gb of memory. Sure to be a conversation piece! Assembled in USA.